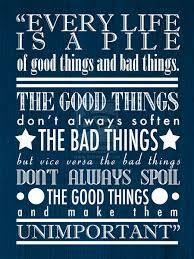 One of my favorite Doctor Who quotes that helps me keep perspective during the hard times. 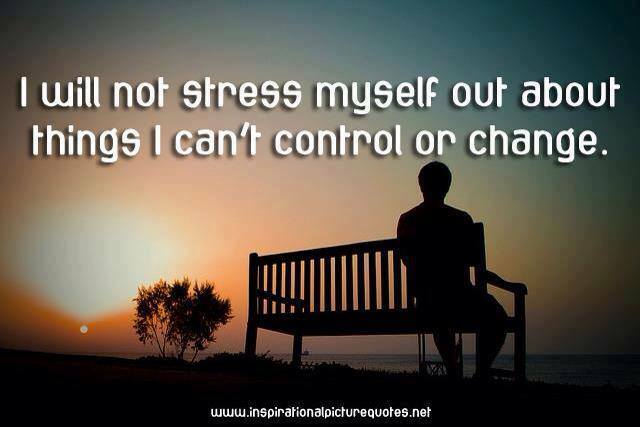 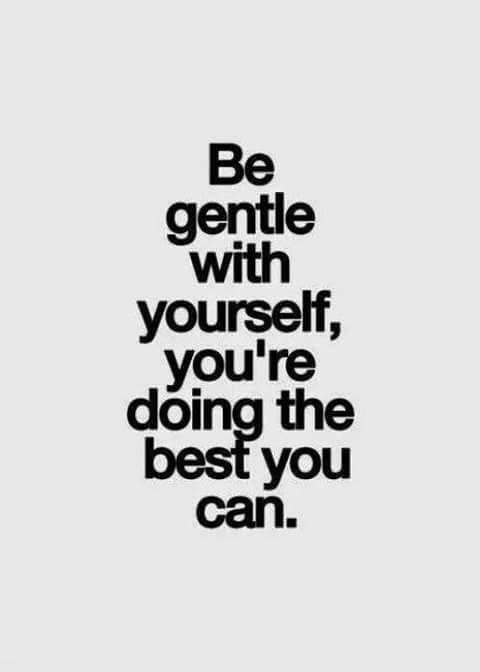 Words of encouragement for all of you caregivers out there! 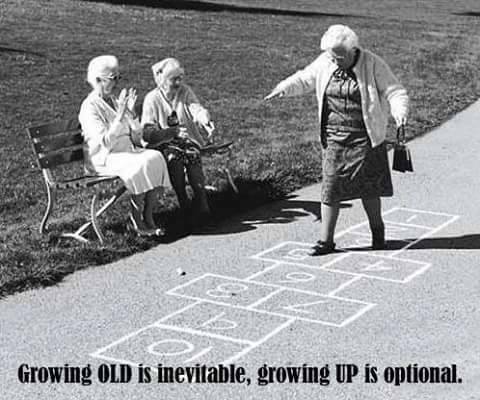 Remember to enjoy life, have fun, be silly – laugh and giggle often!